Bisto is the British Isles' favourite gravy so they know how important gravy is to making your meal a success. 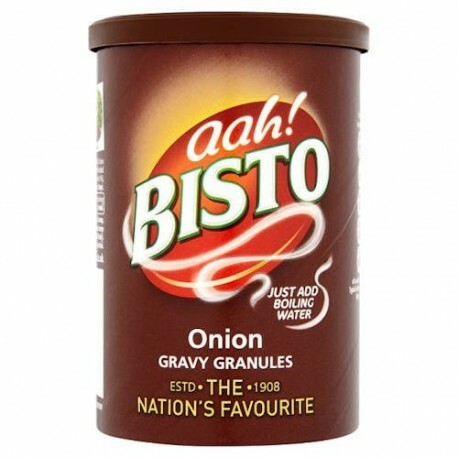 Bisto Onion Gravy Granules. 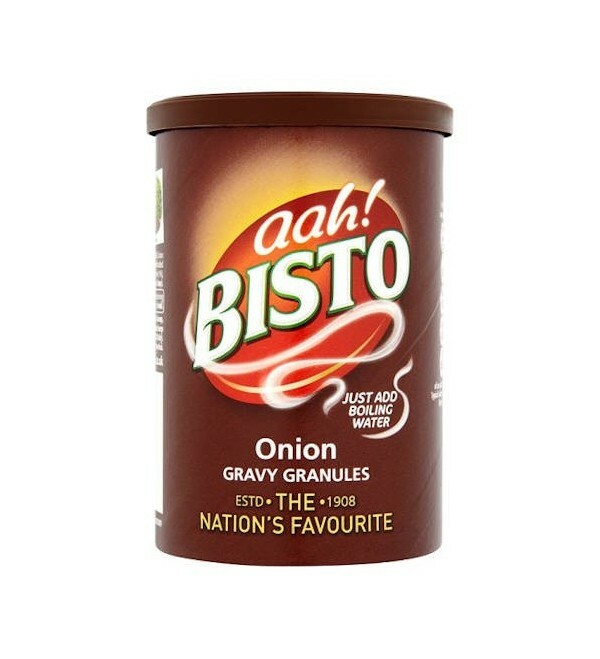 Bisto is the British Isles' favourite gravy so they know how important gravy is to making your meal a success. Bisto has a smoother taste and it's made with finer granules, so it's easier to mix than ever before, giving you perfect gravy to pour over all your favourite meals.